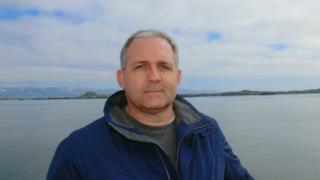 The US ambassador in Russia, Jon Huntsman, has visited Paul Whelan, the ex-marine detained on suspicion of spying. The US state department confirmed Mr Huntsman went to Lefortovo detention centre in Moscow. Mr Whelan’s brother David said consular staff told him his brother was fine and looked healthy. Earlier, US Secretary of State Mike Pompeo said the US wanted to know more about the charges facing Mr Whelan. Russia says Mr Whelan was “caught spying” in Moscow but his family says he was in Russia to attend a wedding and is innocent. Russia and America have traded spying allegations at regular intervals since the Cold War, while Russia’s actions in Ukraine since 2014, and allegations of Russian meddling in the 2016 US presidential election, have seen relations plummet. Mr Whelan is a 48-year-old former Marine who was born in Canada but moved to the US as a child. He is currently director of global security for Michigan-based automotive components supplier BorgWarner. According to his service record, released on Wednesday by the US Marine Corps, Paul Whelan joined the Marine Reserves in 1994 and rose to the rank of staff sergeant in 2004. He served in Iraq for several months in 2004 and 2006. The Whelan family have not commented on the court martial revelations, but had earlier said “his innocence is undoubted” on the Russian allegations. “I can’t imagine how someone with a law enforcement background who is also a former US Marine, and who is now working in corporate security and is also aware of the risks of travel, would have broken any law let alone the law related to espionage,” David Whelan said. What were Paul Whelan’s movements in Russia? 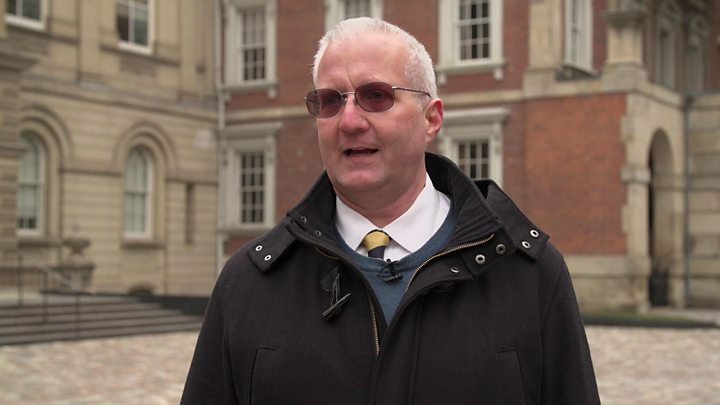 Paul Whelan arrived in Russia on 22 December to attend the wedding of a fellow former Marine to a Russian citizen, and had planned to visit Russia’s second city, St Petersburg, in addition to Moscow before flying home on 6 January, his brother said. Russia’s FSB state security agency has given few details, saying only that he was detained “during an act of espionage”, a wording which implies that he was caught red-handed, the BBC’s Sarah Rainsford reports.